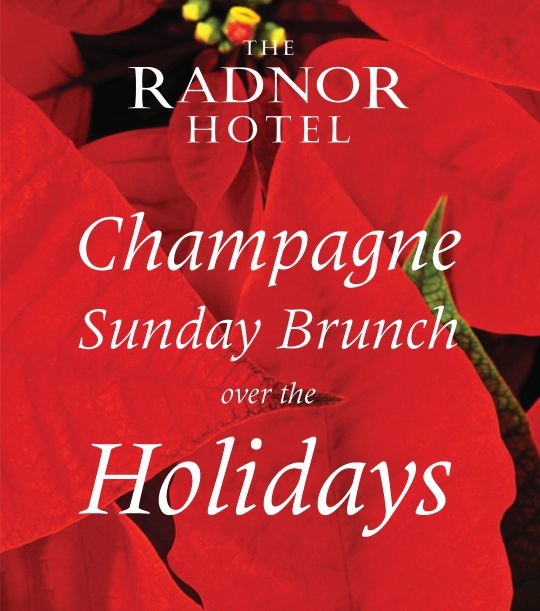 Join The Radnor Hotel for Champagne Sunday Brunch over the Holidays! 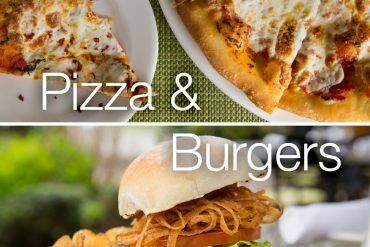 Start a new tradition this holiday season and make memories with friends and family while savoring full plates of your favorite holiday dishes at their “Best of the Main Line” buffet in a warm and festive setting. 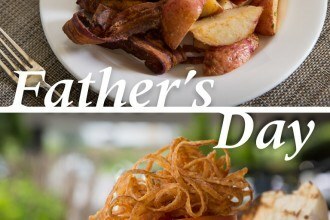 For reservations, please call 610-341-3188 or reserve online. 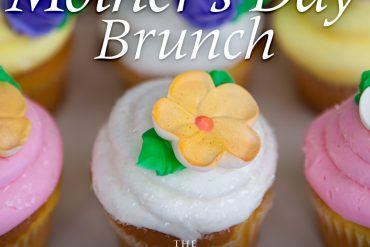 For parties of 11 or more, please call 610-341-3145. 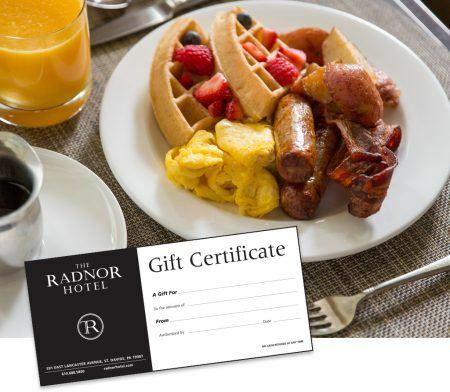 Traditional Gift Certificates can be purchased online or in person at The Radnor Hotel. 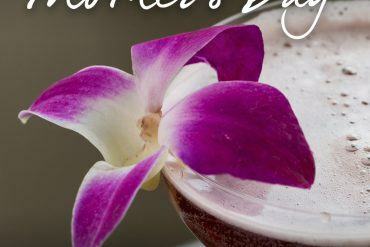 Or send a Virtual Gift Card instantly via email from OpenTable. Perfect for last minute gift giving.